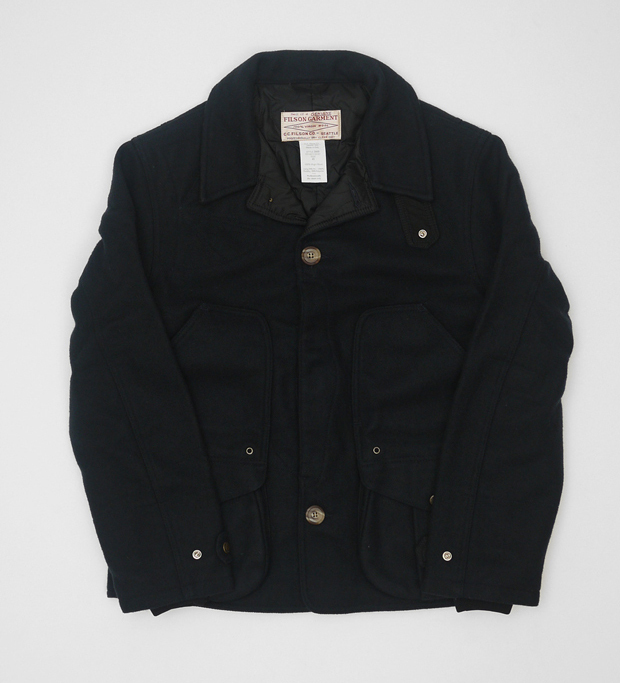 Filson offer up a great selection of wool jackets in their Black Label collection, to keep you warm while looking damn good this coming Winter. A collection that will appeal to both Menswear and Streetwear heads in different ways, this range of Black Label outerwear is sure to grab your attention. 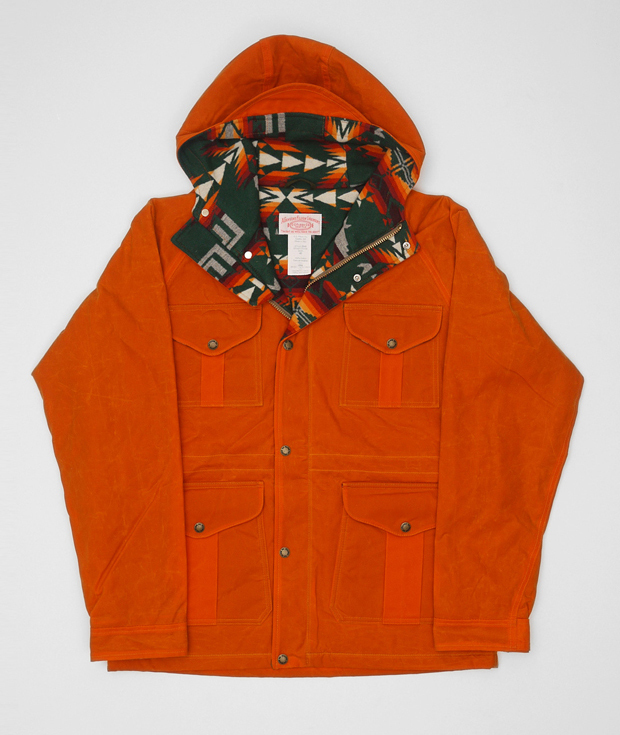 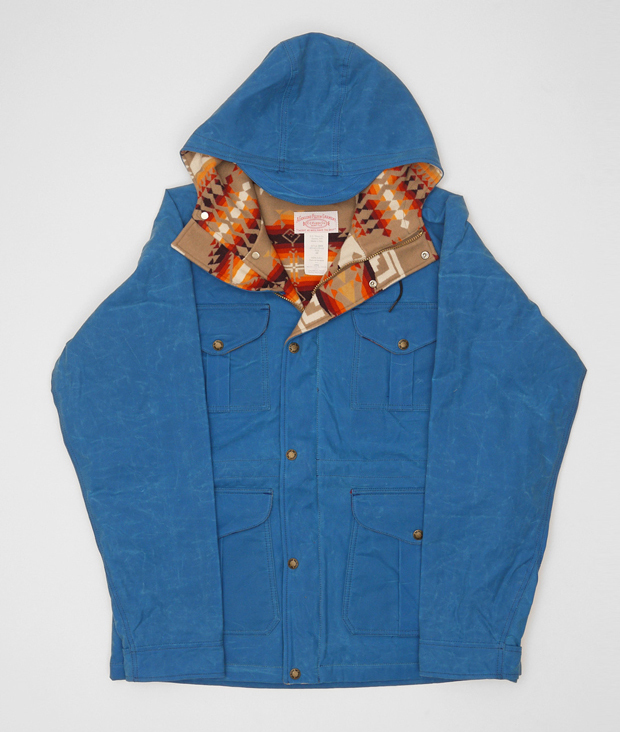 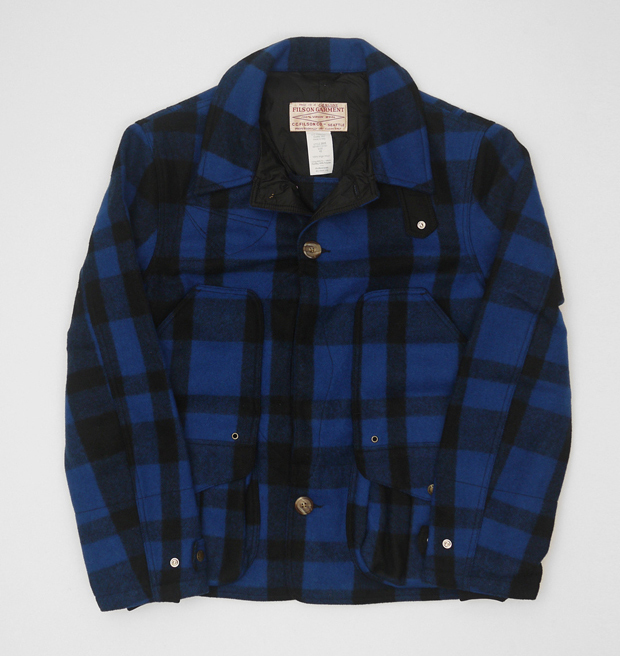 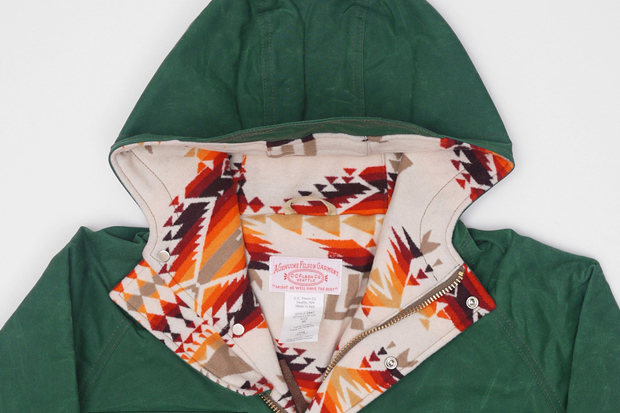 Keeping outers very simple and clean, Filson have lined their Fisherman Parka with a statement Navajo wool lining. 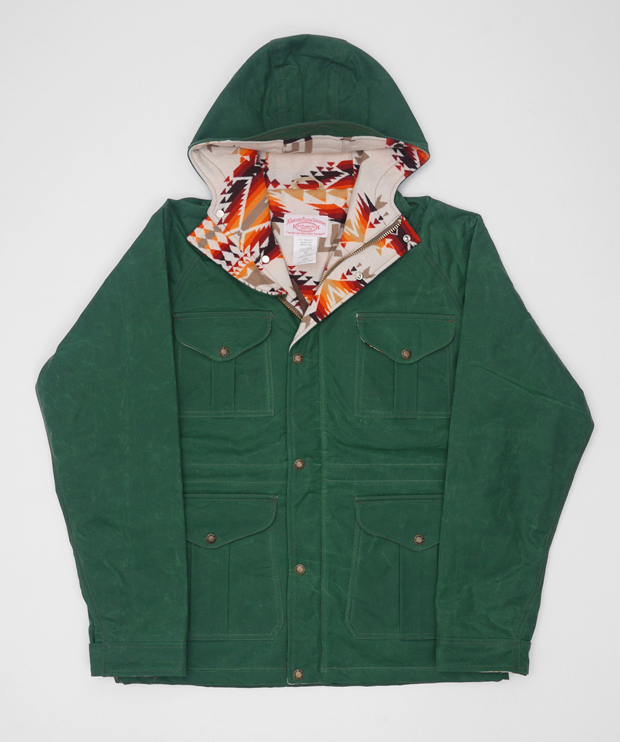 Something that seems to be very popular this season amongst the fashion forward pattern lovers. The real highlight for me has to be the Minor Jacket; a great example of a Winter blazer for the well dressed gentleman. 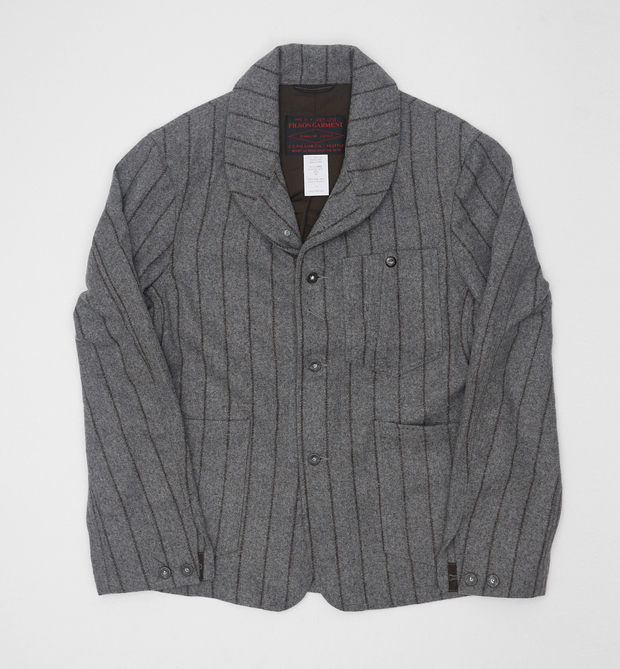 Keeping the design simple and understated, the shawl collar really sets this woolen jacket off nicely. All of these heavy wool coats are available now in-store and online from Present, but be warned – when it comes to high quality goods like these, don’t expect a cheap price tag.